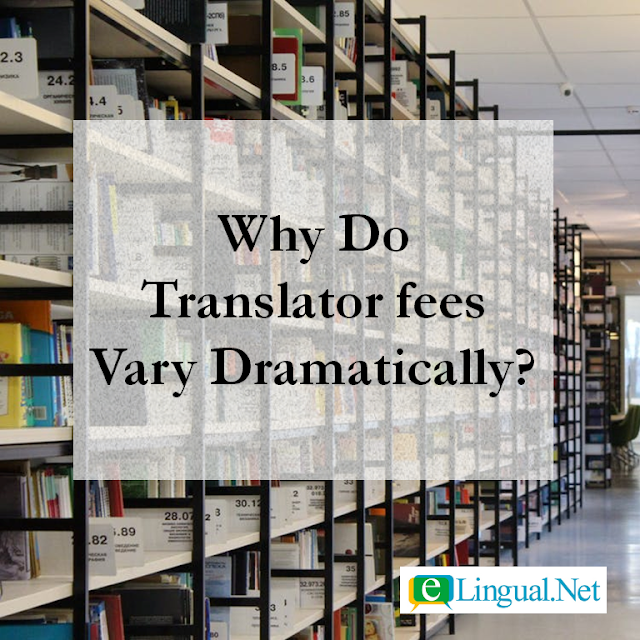 Why Do Translator Fees Vary Dramatically? Individuals and business owners with little or no knowledge of the translation profession are frequently surprised at the vastly different fees translators charge. Uniformed translation clients have a difficult time understanding why some translators can translate for little as a couple of dollars while others charge in the hundreds for their translation services. Why do translators fees vary so dramatically? The short answer...Professional translators are few and expensive while non-professional translators are plenty and cheap. Skeptics may still not completely understand the enormous differences between translations that cost only a few hundred dollars and those that command thousands. 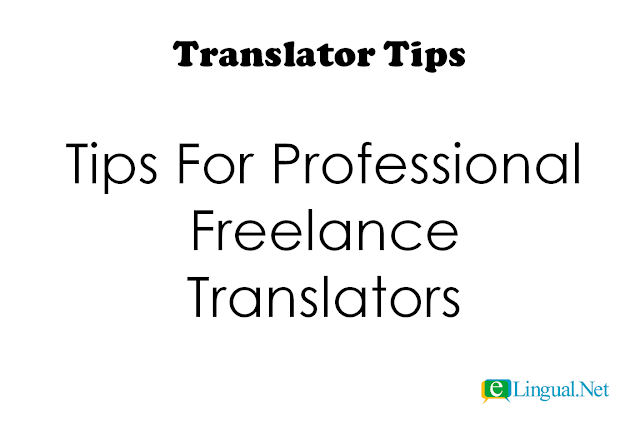 Simply put, professional translators are few and have spent hours upon hours honing their craft to near perfection. They apply their years of experience, education, cultural knowledge, and writing techniques. Their standards are high and their translations are publish-ready quality. 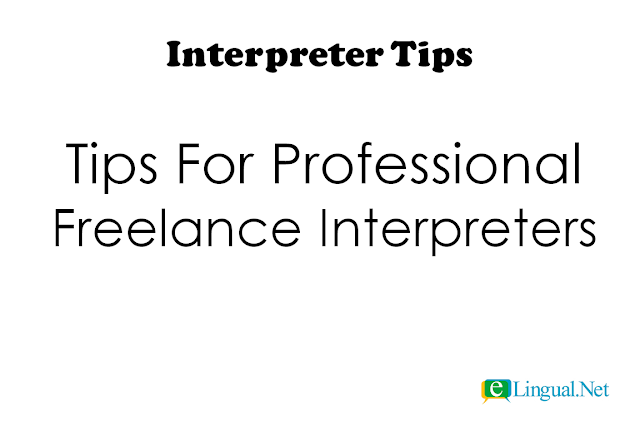 Interpreter Tips Tips for Professional Freelance Interpreters Interpreter Tip #1: The high level of skill required for the interpretation job should be reflected in its interpretation service fee. 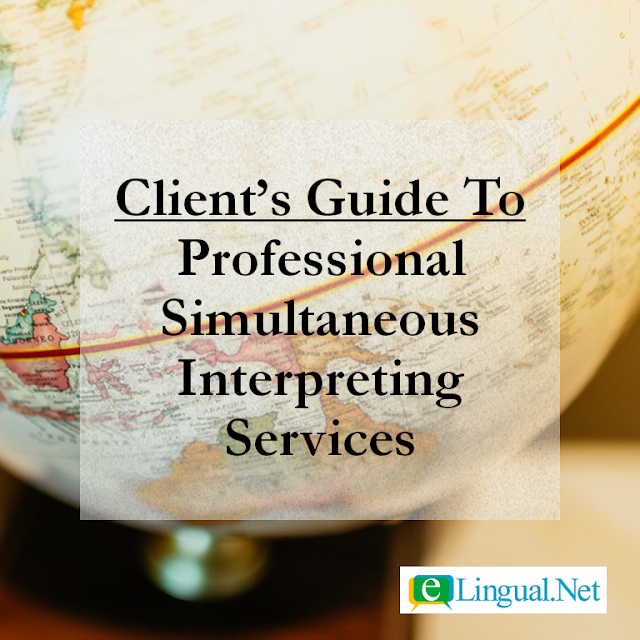 Simultaneous InterpretationWhat is simultaneous language interpreting?Simultaneous Interpreting Simultaneous interpretation is real-time interpreting. It involves listening to, understanding the source language content, then converting and speaking it into the target language all at the same time. The interpreter renders the oral translation of the speaker's words while the speaker is speaking causing the voices to overlap. Who can interpret simultaneously professionally? Professional Simultaneous Interpreters The short answer is: a professional language interpreter. Most people think that you only need to be bilingual in order to interpret, but that is not the case. Professional simultaneous interpreters have a higher skill level and know how to render complex subjects comprehensively. 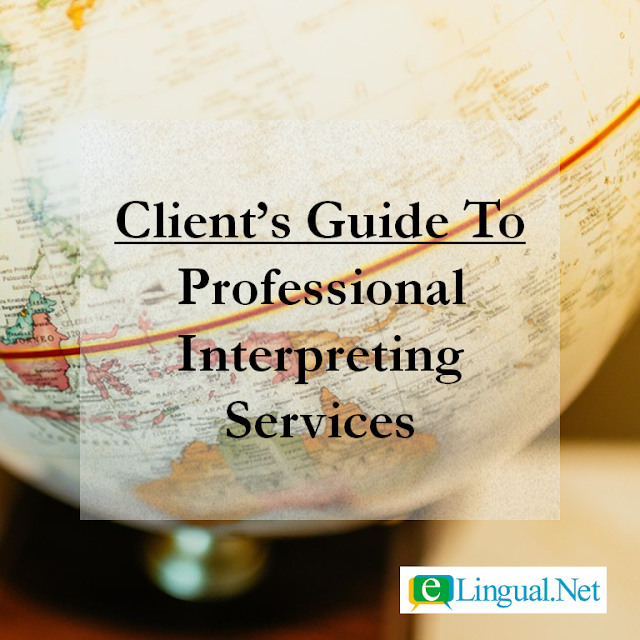 Professional Language Interpreting Services What is a language interpreter?A professional language interpreter is an experienced native speaker of two or more languages who assists with communication between two or more people who speak different languages, allowing for a natural paced dialogue between the parties. Interpretation is often mistakenly called translation when in reality it is interpretation. 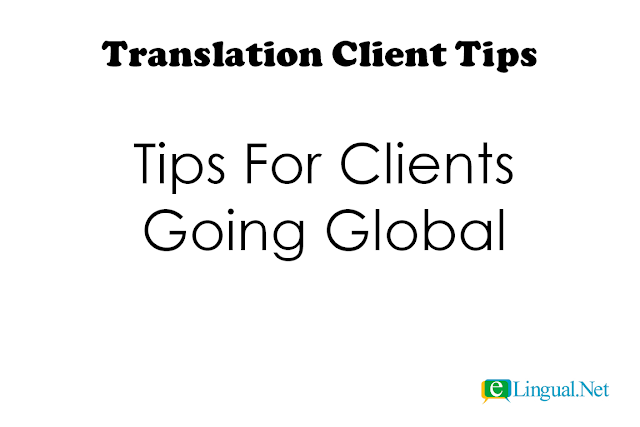 Translation refers to written texts, while interpretation refers to oral communication. For example, if you speak English (referred to as the source language) and need to communicate with someone who speaks Cambodian (referred to as the target language). The interpreter will act as a communication bridge, if you will, delivering your English messages into Cambodian, and the Cambodian speaker's messages into English. This, in a nutshell is interpreting. Of course there are different specialties, types, modes, and styles which will be explained in more detail below. 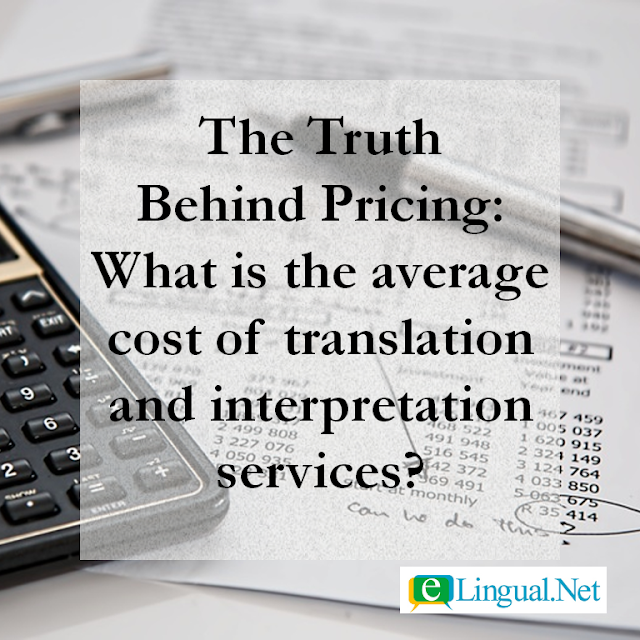 The Truth Behind Pricing: What is the Average Cost of Professional Translation and Interpretation Language Services?